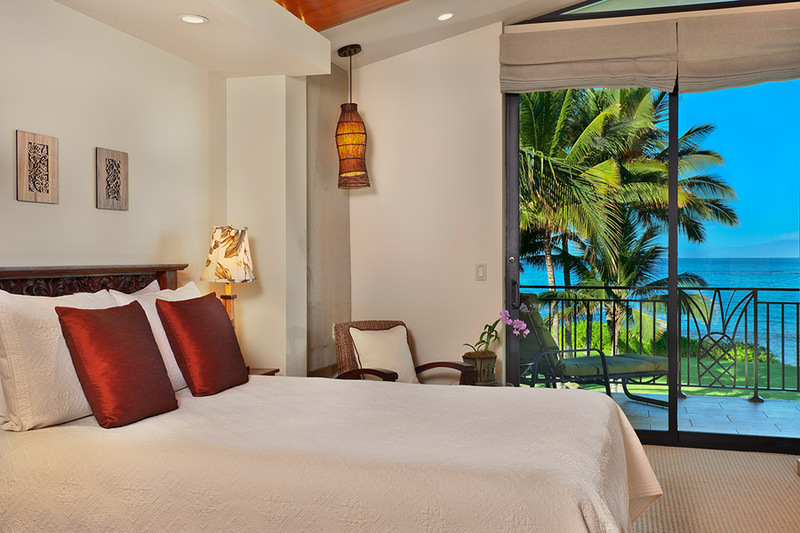 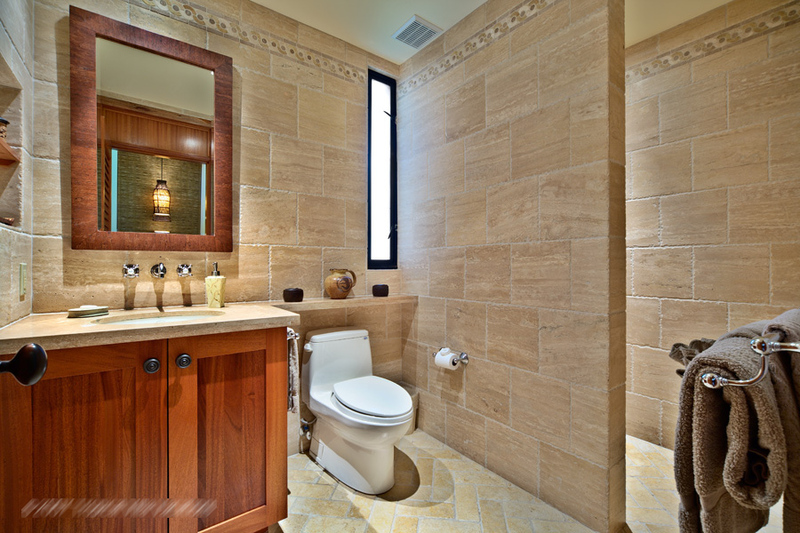 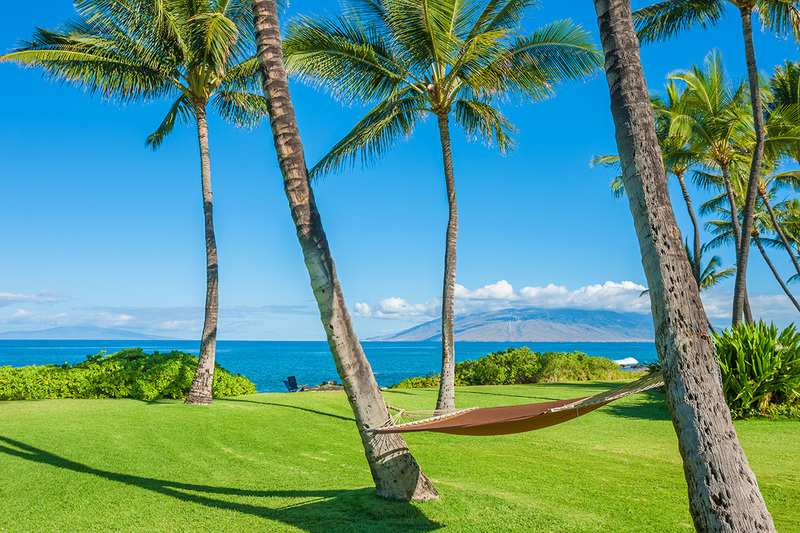 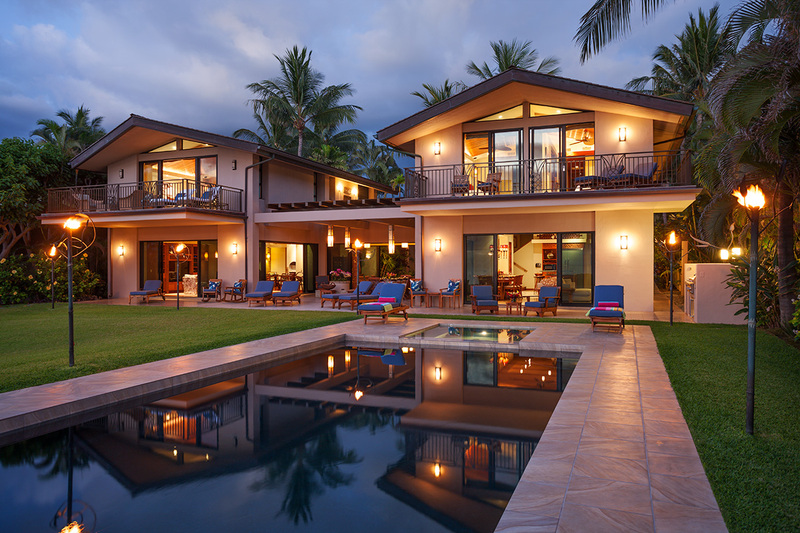 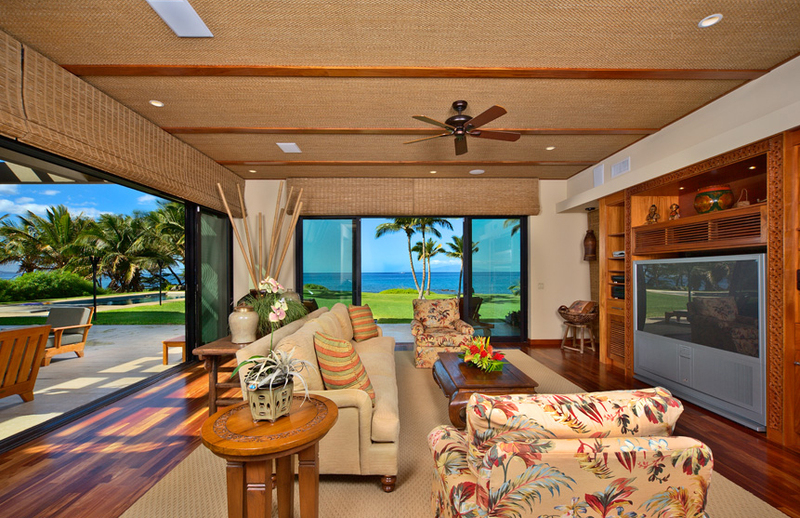 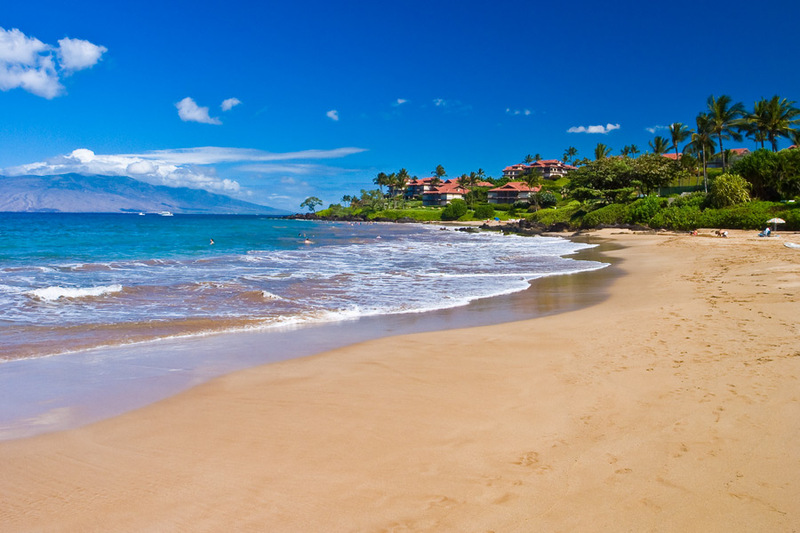 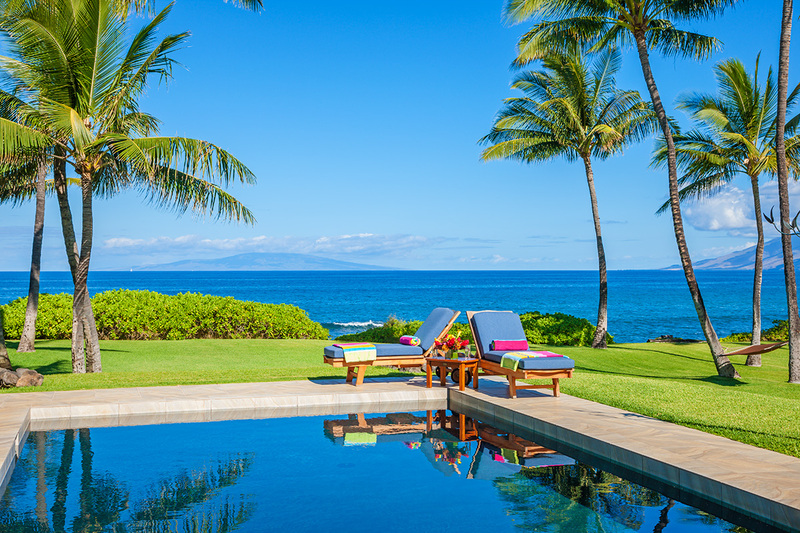 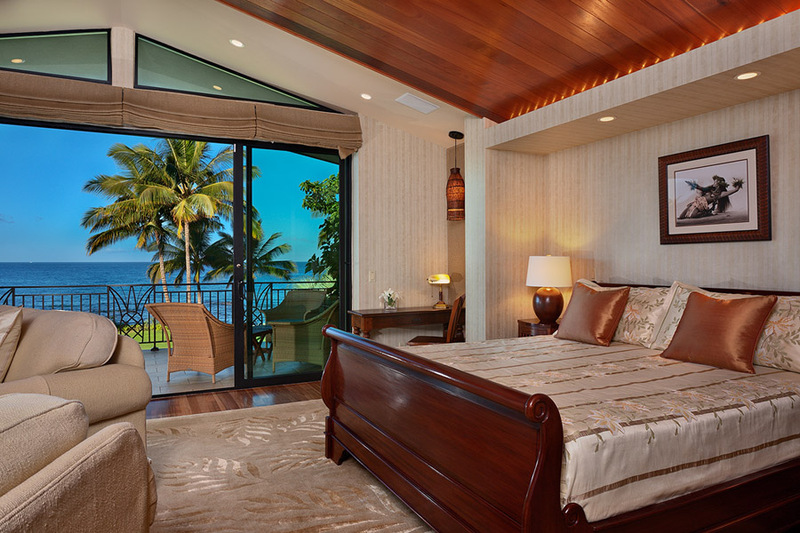 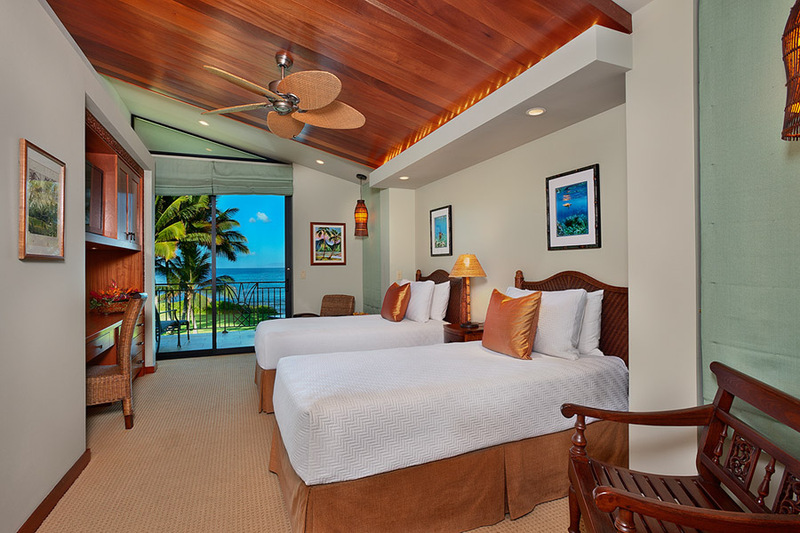 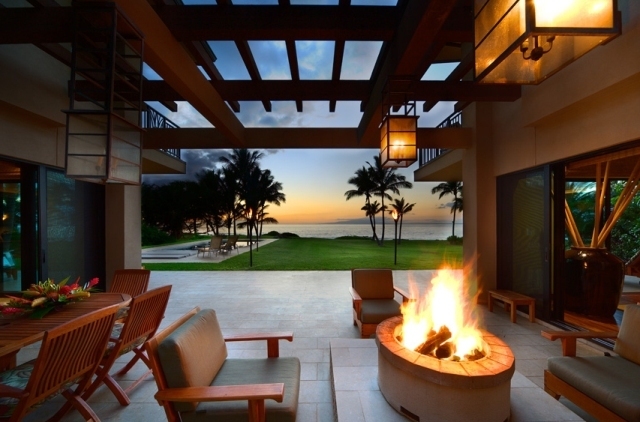 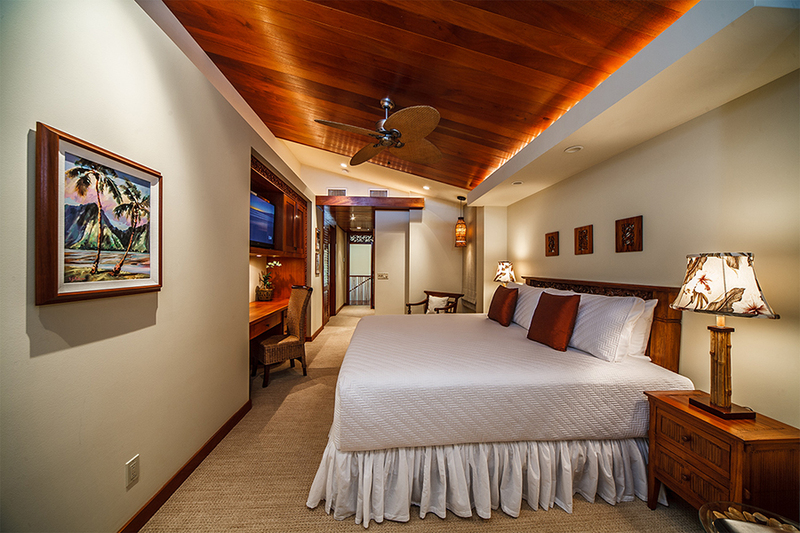 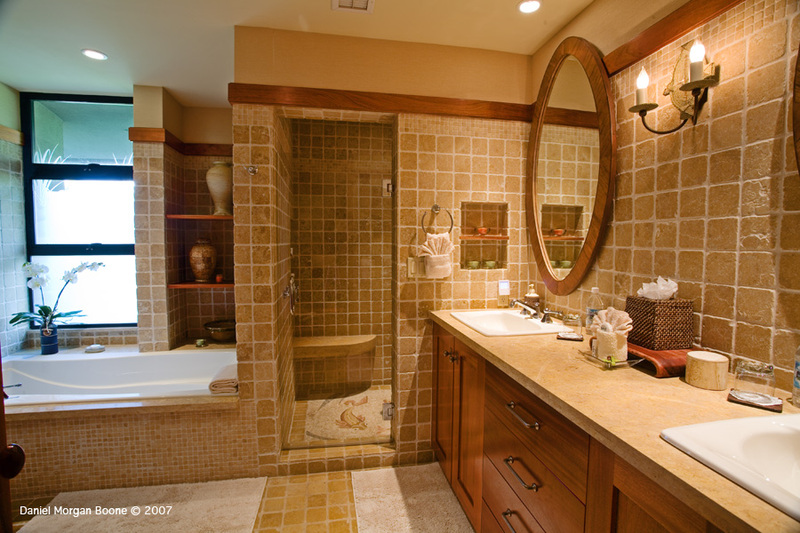 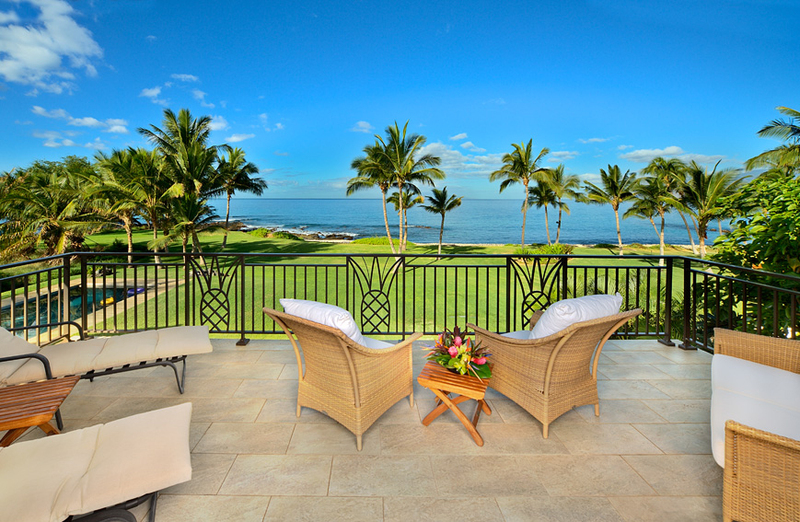 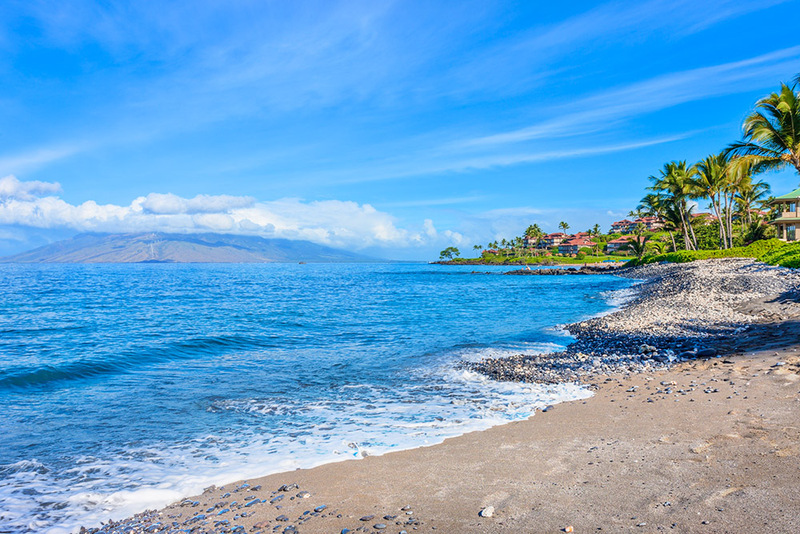 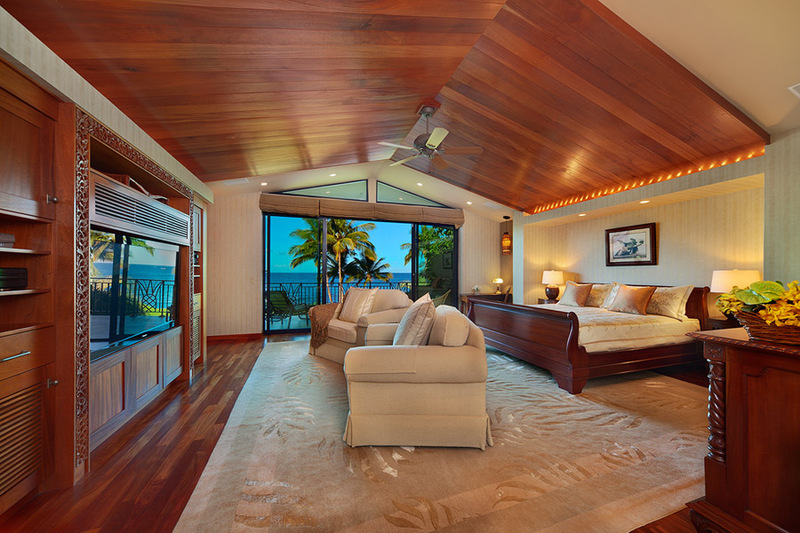 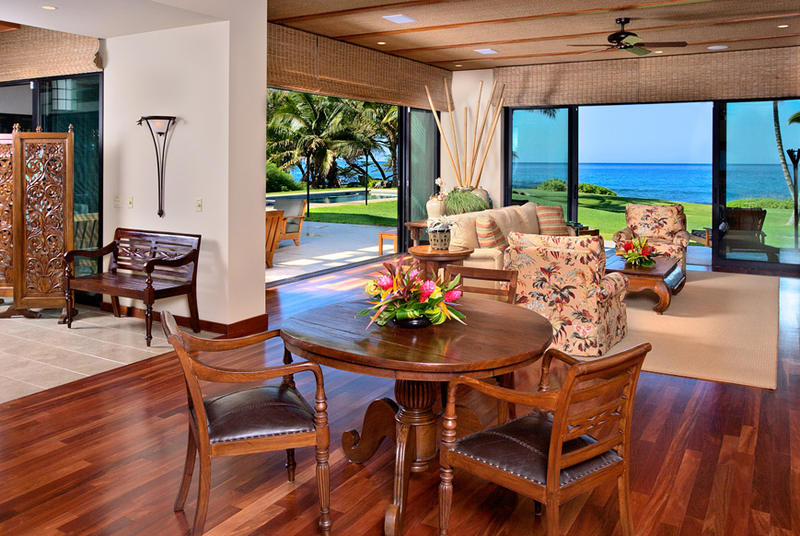 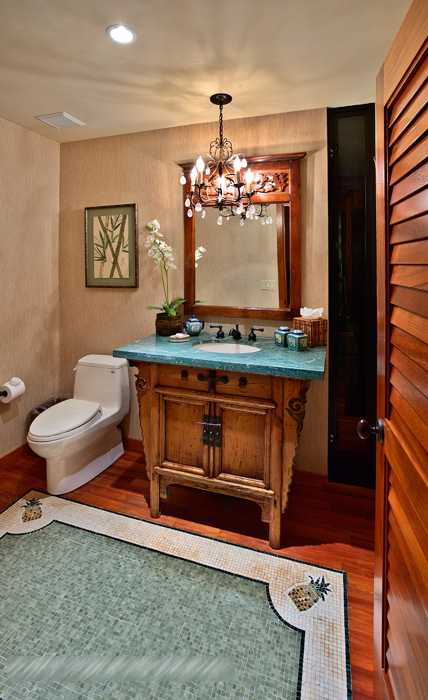 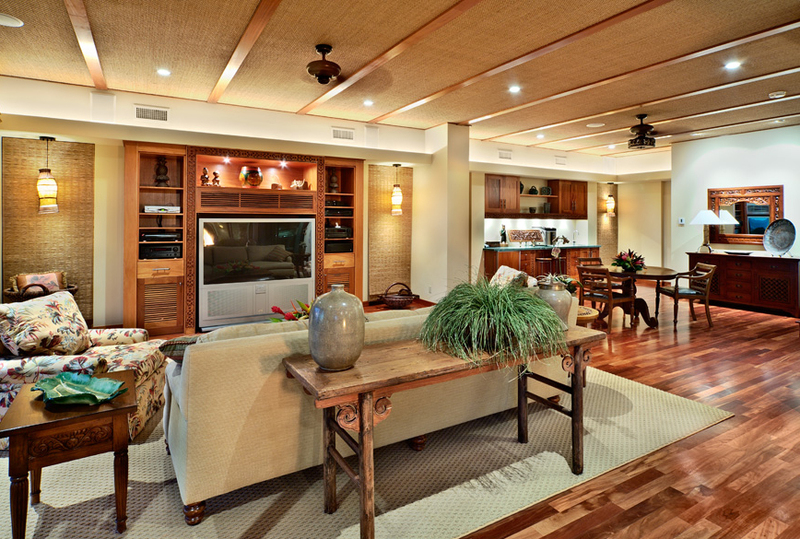 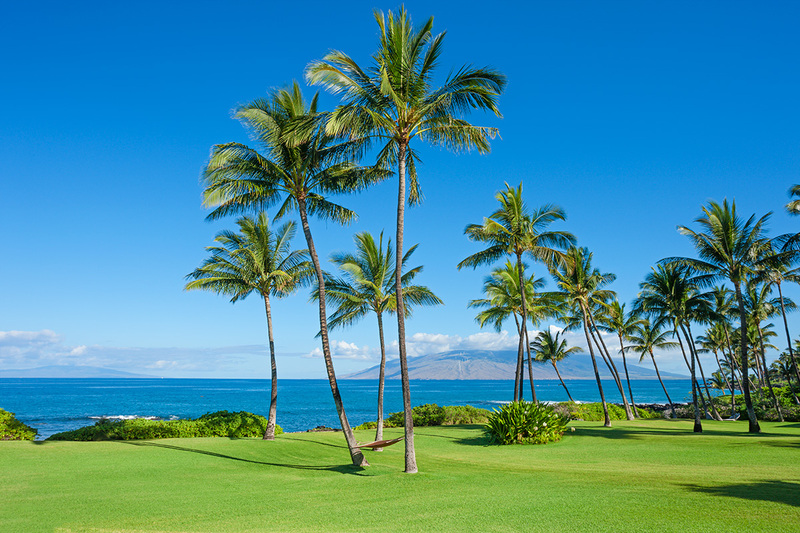 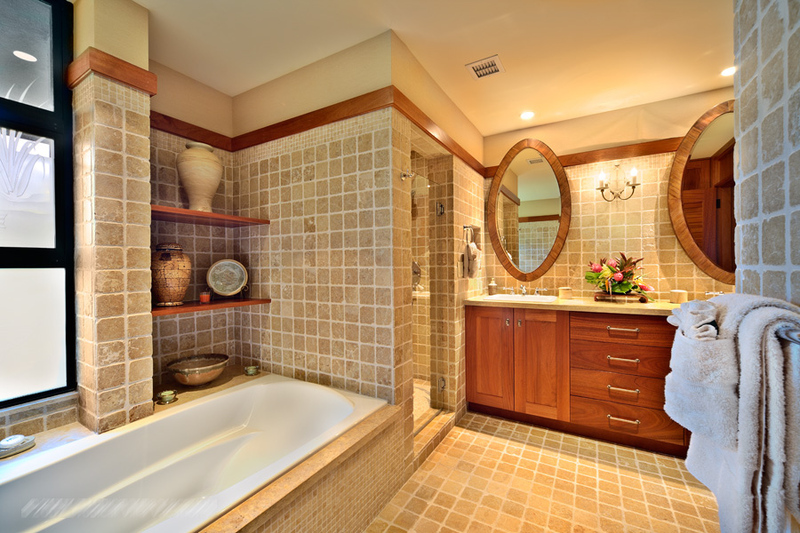 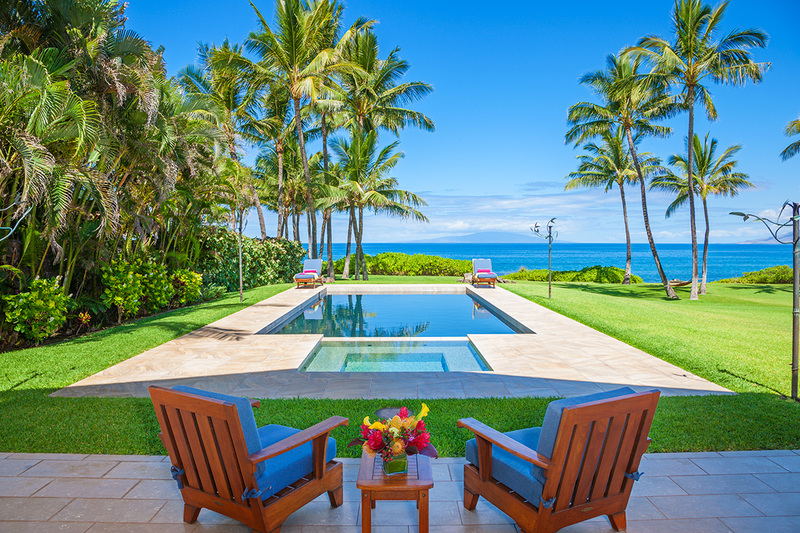 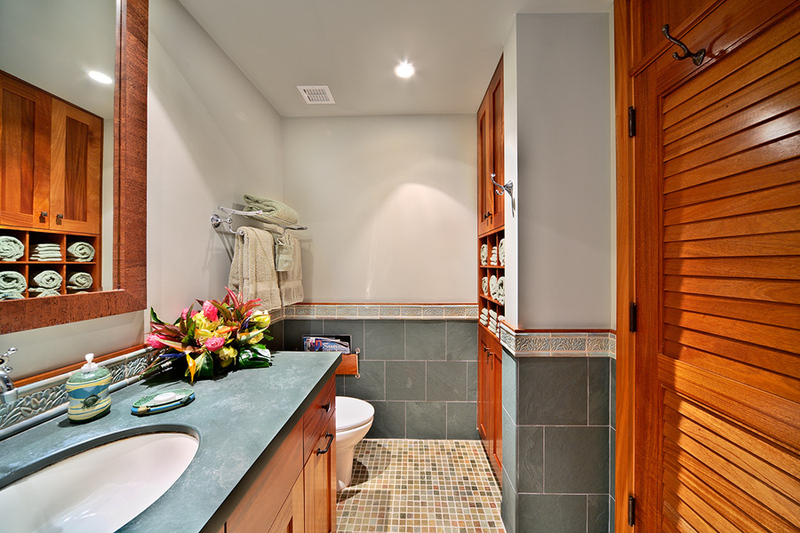 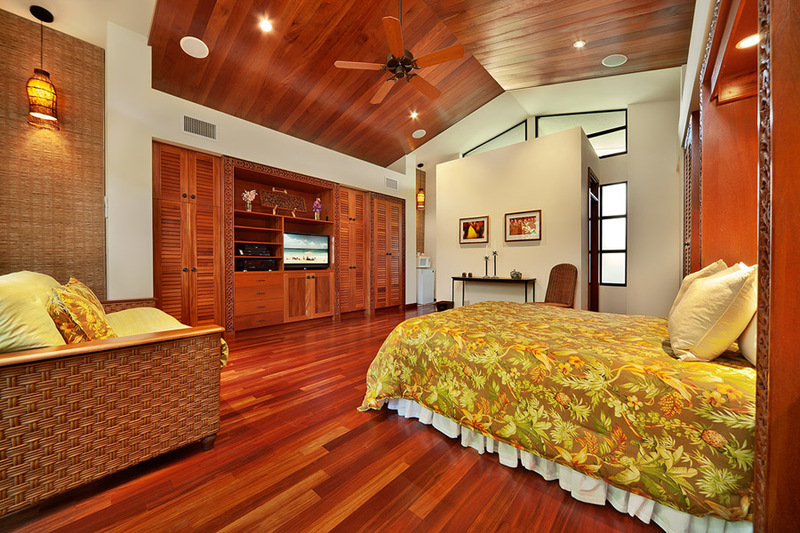 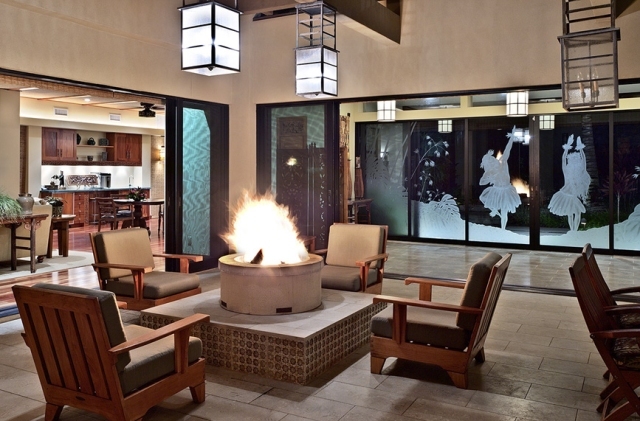 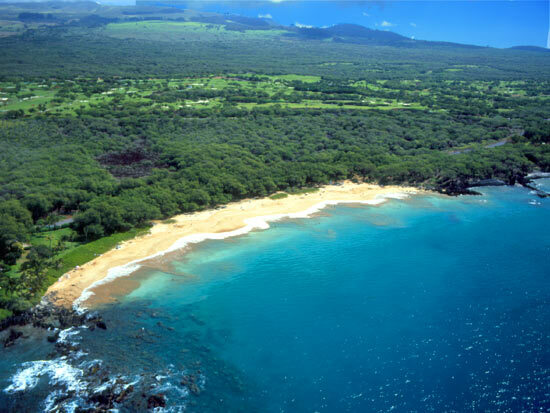 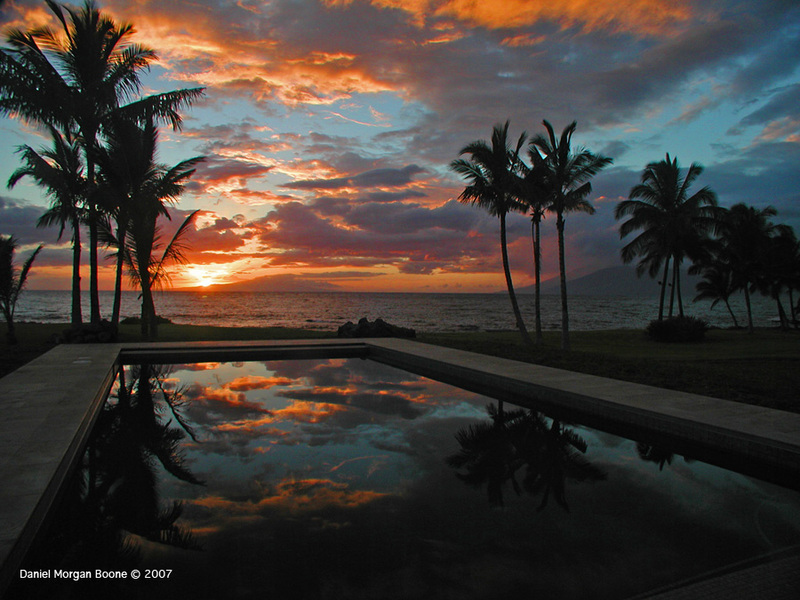 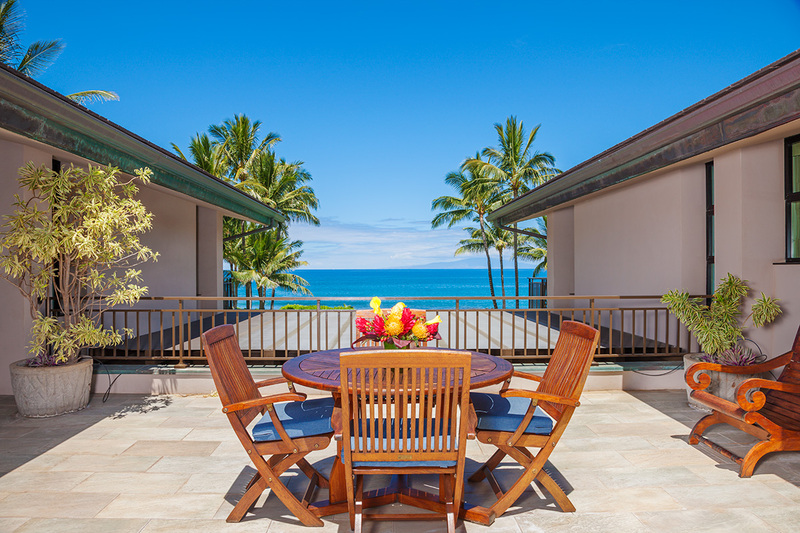 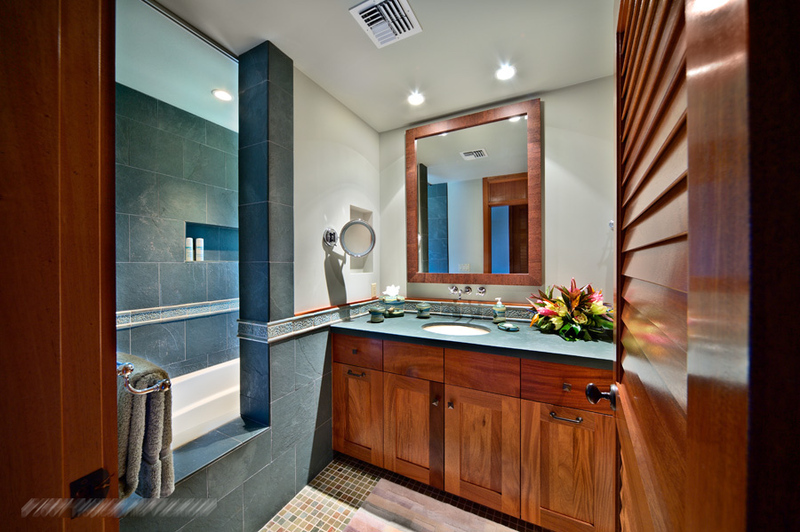 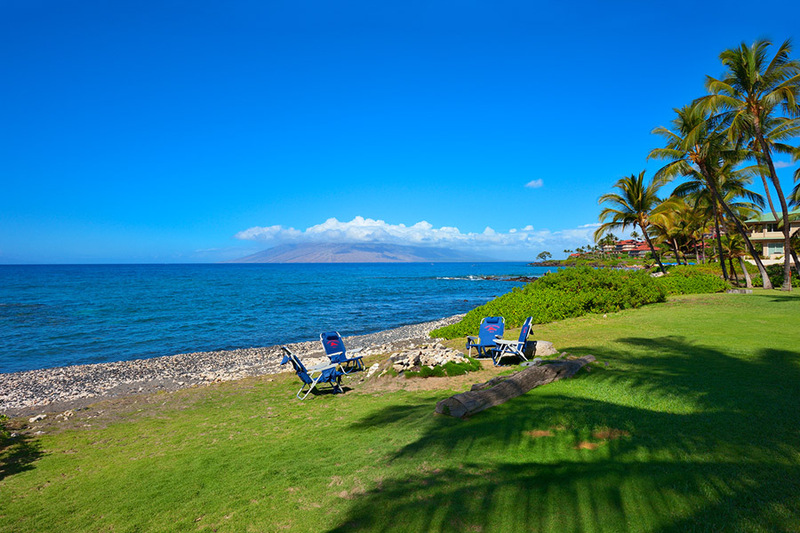 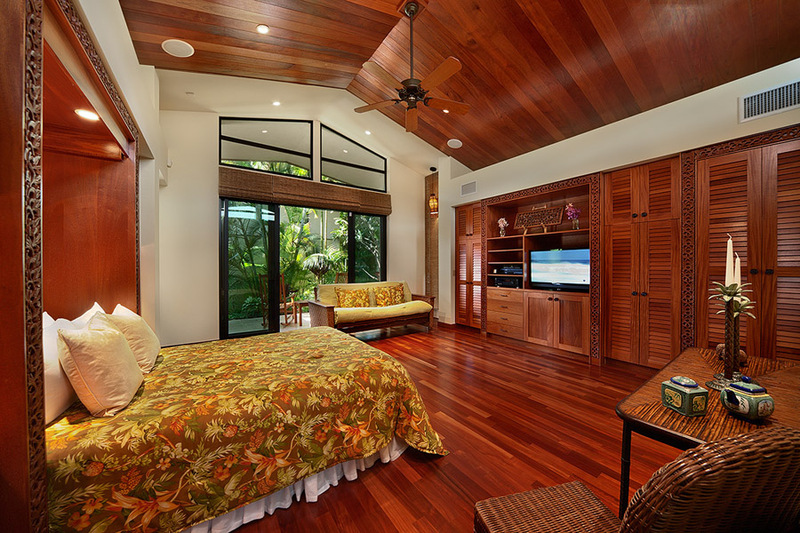 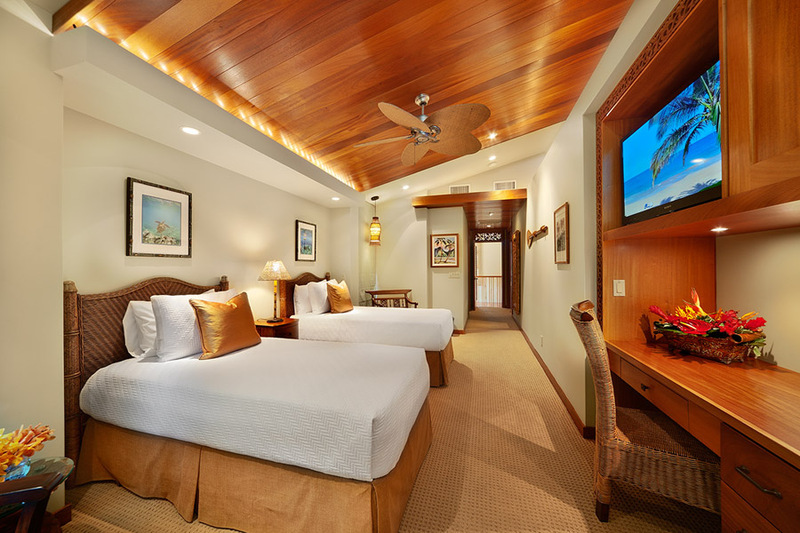 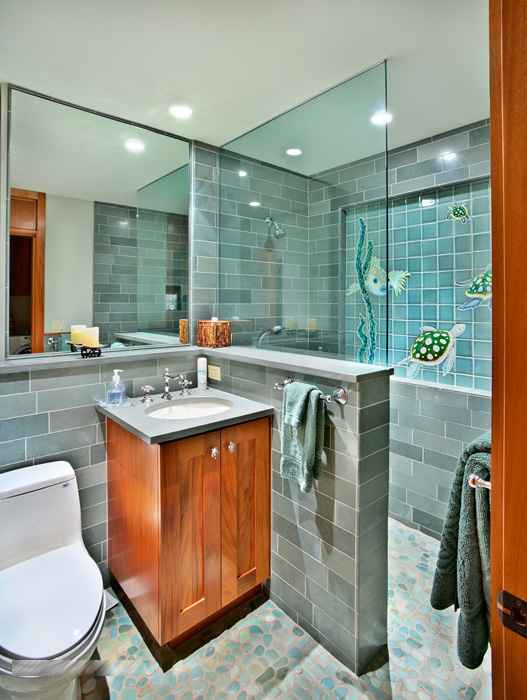 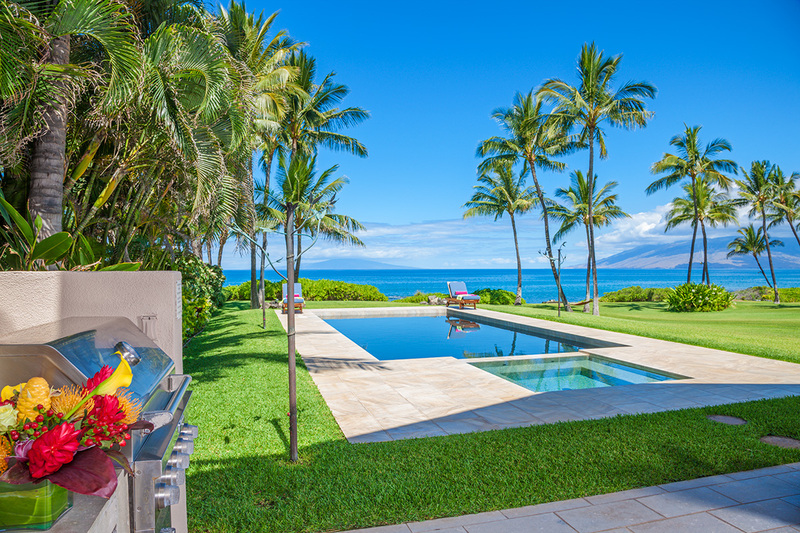 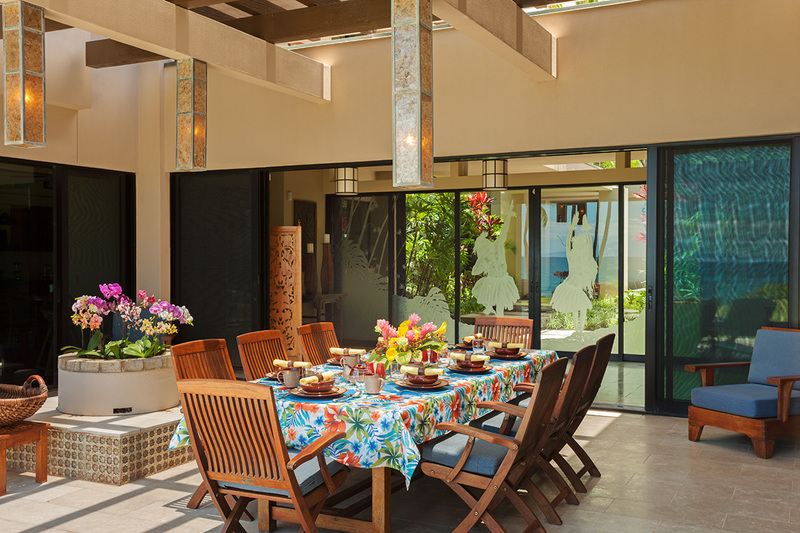 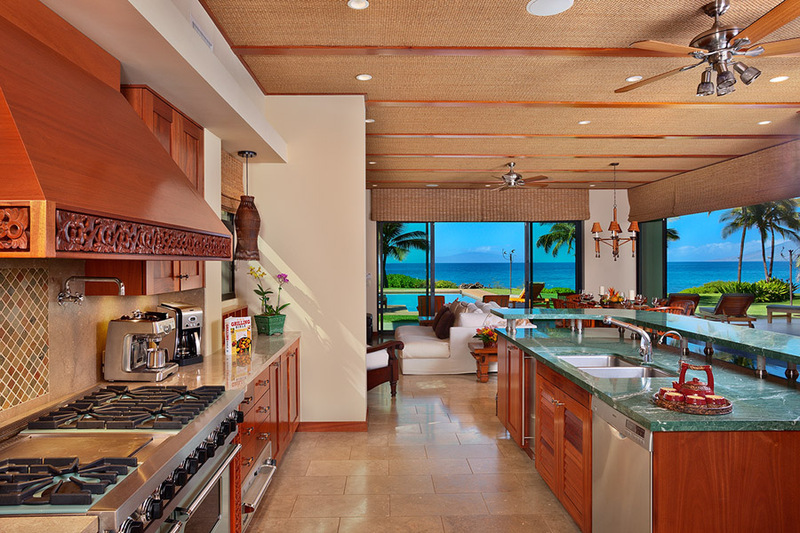 The privacy and charm of a cottage next to Wailea resort: best of both worlds! 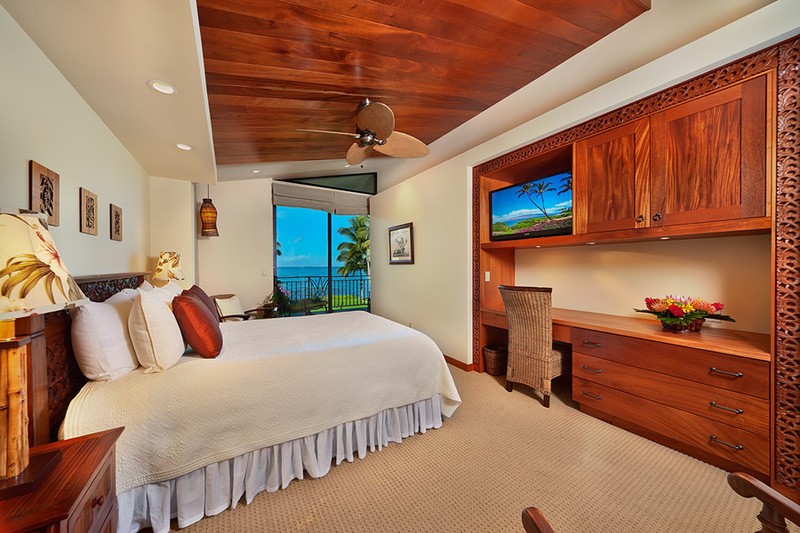 4th bedroom, queen Murphy bed. 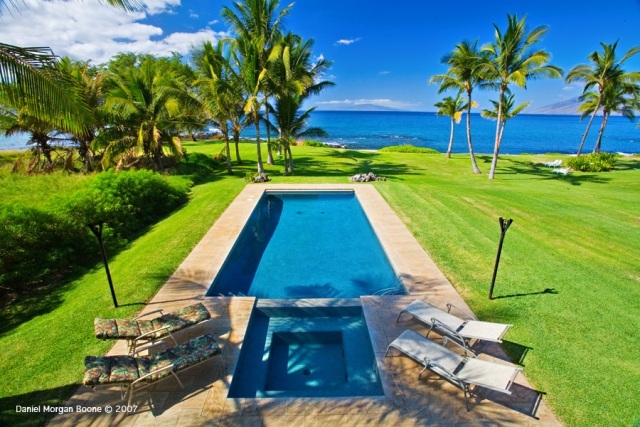 Beach and rocky shorline fronting the property.